Heading Cools your skin and tightens pores. 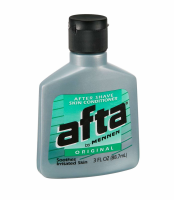 Directions After shaving, rinse with cool water, towel dry and splash liberally on face and neck. 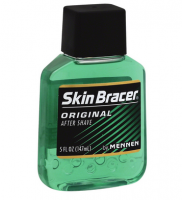 Uses Skin Bracer cools your skin and tightens pores so your face feels and looks healthy. 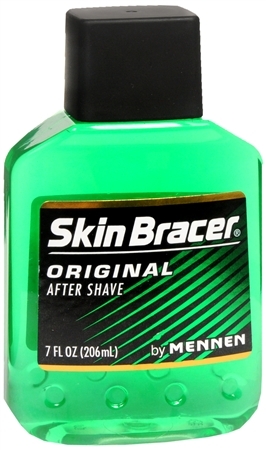 And its clean, masculine scent makes using Skin Bracer a great way to face the day. Warnings KEEP OUT OF REACH OF CHILDREN. If product contacts eyes, rinse thoroughly with water. Do not apply to broken or irritated skin. If rash develops, discontinue use. Flammable. Do not use near open flame.